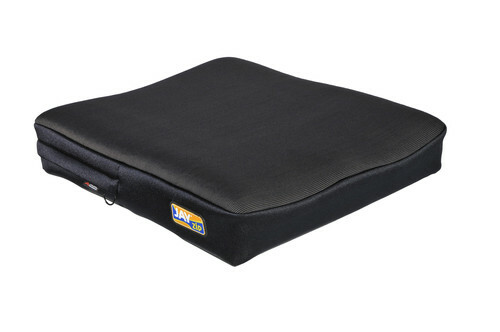 The Zip cushion's dual-layered foam base combines structural support and comfort. Typically, a child using an 8" wide cushion may require a slightly softer foam than a child using a 14" wide cushion. 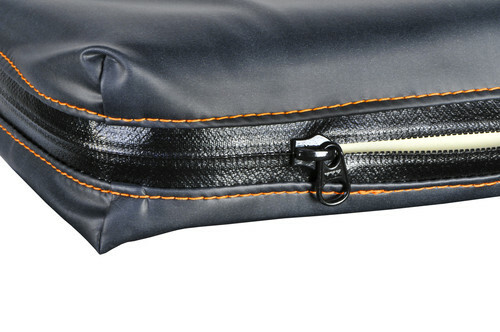 For this reason, the firmness of the Zip's foam base increases with the cushion width. When it comes to pediatric mobility, every pound holds more weight. Because of their low body weights, children's independence is greatly impacted with every added pound. 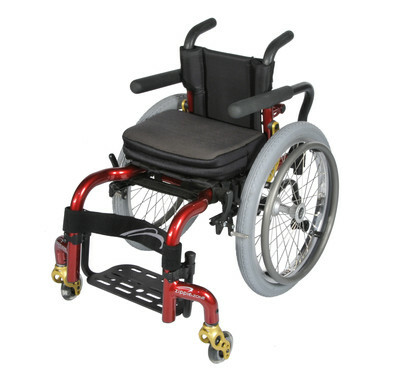 The last thing you want adding weight to a pediatric mobility system is the cushion! 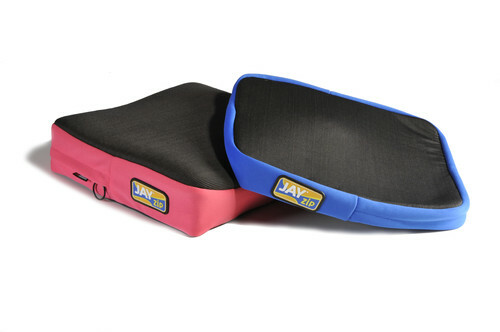 That's why the JAY engineers designed the Zip to weigh as little as 1.2 pounds!